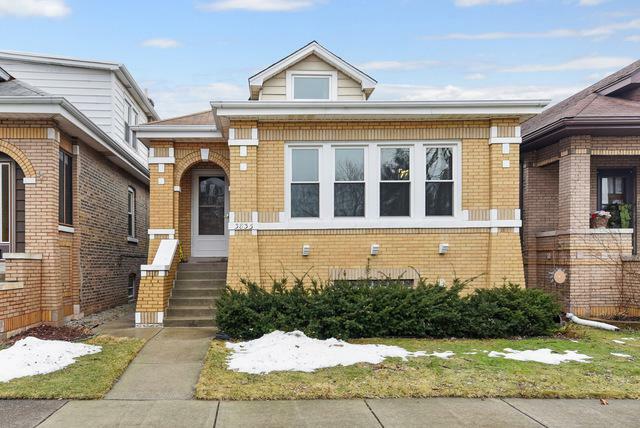 Beautiful blonde brick bungalow located in sought after south Berwyn!! Living room is flooded with natural light. 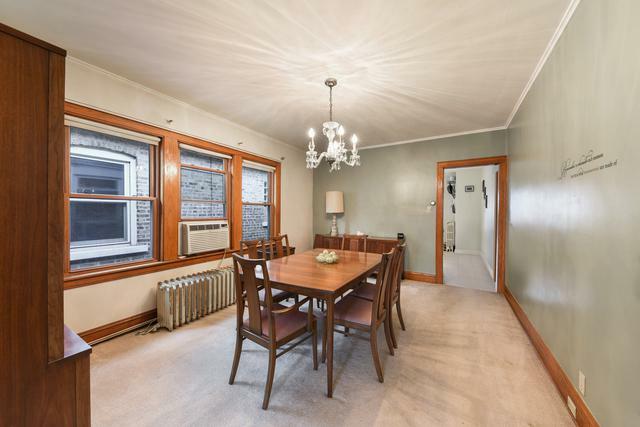 Dining room boasts a sparkling chandler. Hardwood flooring under carpet in living room, dining room and hallway between bedrooms! 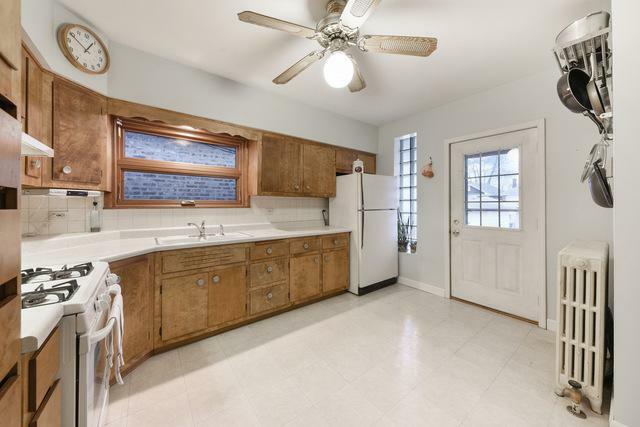 Kitchen very clean and provides ample storage, counter space and a tile back splash. Hardwood floors in the bedroom. Ceramic tile and pedestal sinks in both the main bathroom and bathroom in basement. 2 car garage and nice backyard! 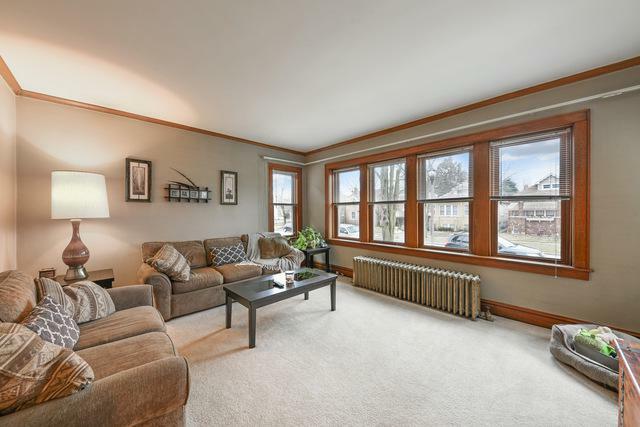 Fabulous location convenient to expressways and Metra! This home is a must see!! Don't delay it wont last long!! Listing provided courtesy of Century 21 Gust Realty.